Disposable cylinder 24lb/10.9kg; Recyclable cylinder 400L, 800L, 926L; ISO- Tank. 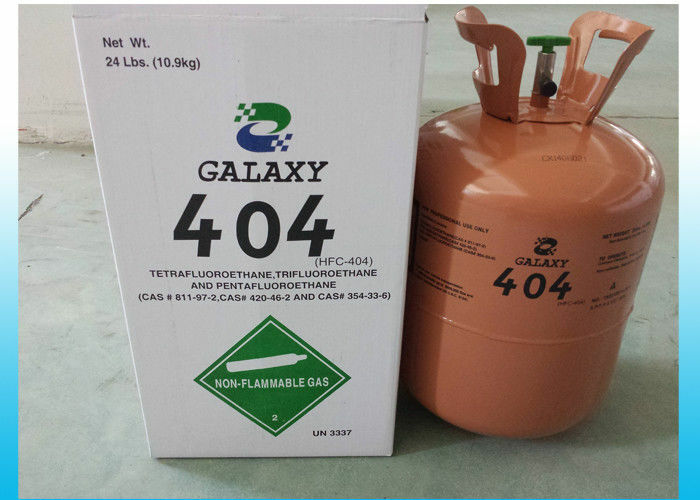 The r404a refrigerant , alias R404A, trade names have SUVA HP62, SUVA 404A, Genetron 404A and so on. Because r404a refrigerantHFC type belonging to a non-azeotropic refrigerants (completely free of ozone-depleting CFC, HCFC), to obtain recognition of the vast majority of countries in the world at present and recommend the mainstream cryogenic refrigerants are widely used in early on new refrigeration equipment installation and maintenance of the process to add. 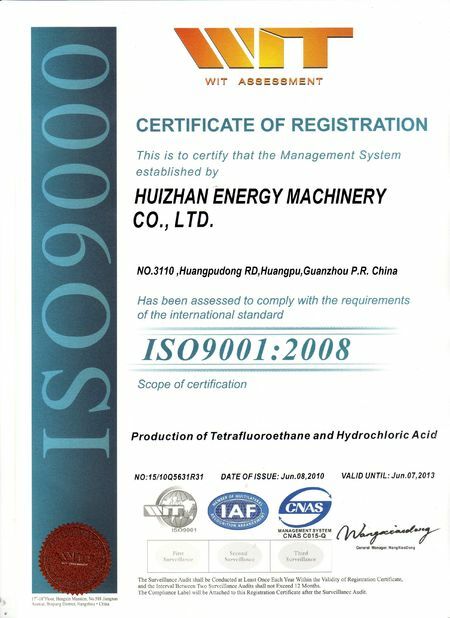 Compliance with US environmental organizations EPA, SNAP and UL compliant, American Society of Heating, Refrigeration and Air Conditioning Engineers (ASHRAE) security level of A1 category (this is the highest level, harmless to human body). ·New and existing R-502 equipment . 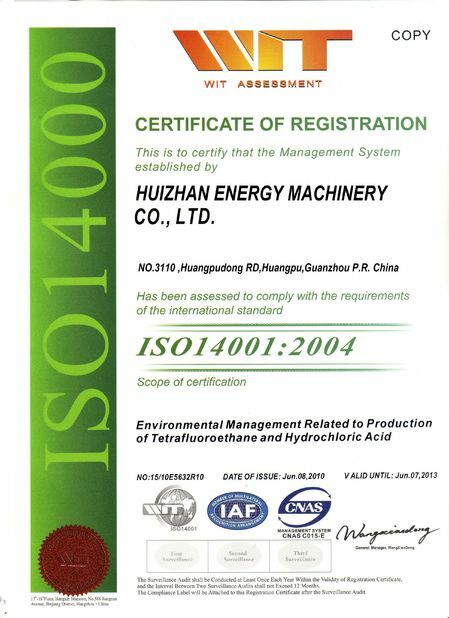 Mixed refrigerants R407C, R410A, R404A, and R507A have been as a replacement for R22 and R502 for a long time. R404A is suited for New equipment low & medium temperature and commercial & industrial refrigeration.